Kizlyar Supreme’s Biker Z in D2 is an excellent choice for a longer blade EDC knife. The blade is deployed quickly with either the thumb stud or flipper. 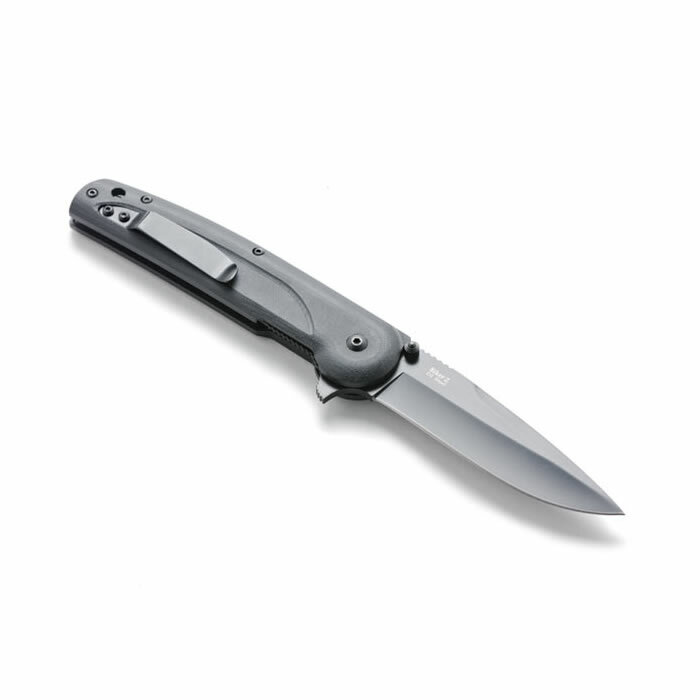 The thin, countoured G10 handle scales conceal the stainless frame liners, making the knife feel exceptional in hand. Jimping on the flipper and top of the spine increase blade control during precision tasks. Simple and well executed, what more is there to say? Made by Kizlyar Supreme. 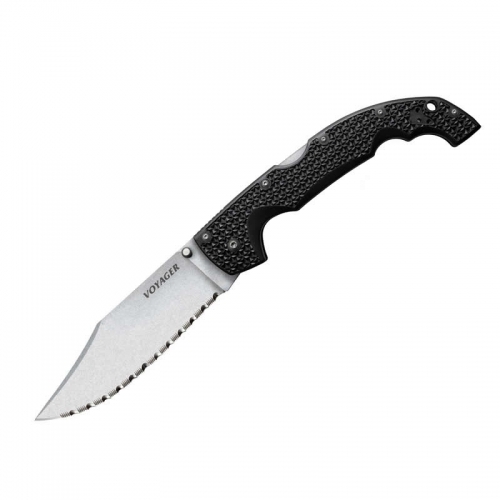 Key Features: 3D Textured Black G10 Handle D2 Steel with Titanium Coating Liner Lock Specifications Overall: 8 5/8″ Blade Length: 3 5/8″ Handle Length: 5″ Weight: 4.75oz Thickness at Guard: 3mm Blade Steel: D2 Handle Material: G10 Specs will vary slightly from piece to piece.